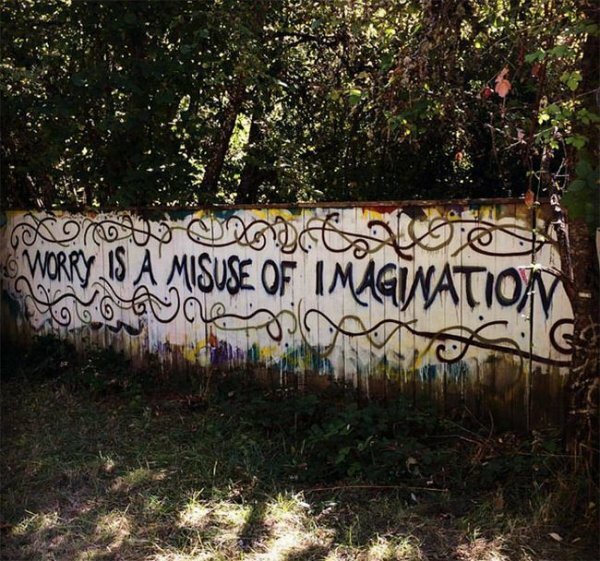 When in doubt remind yourself that your imagination is working. And if your imagination is working then you can imagine stories. And if you can imagine stories then you can write them.